Looking for Isle of Hope, this home is for you. Great one level brick home that has been updated. 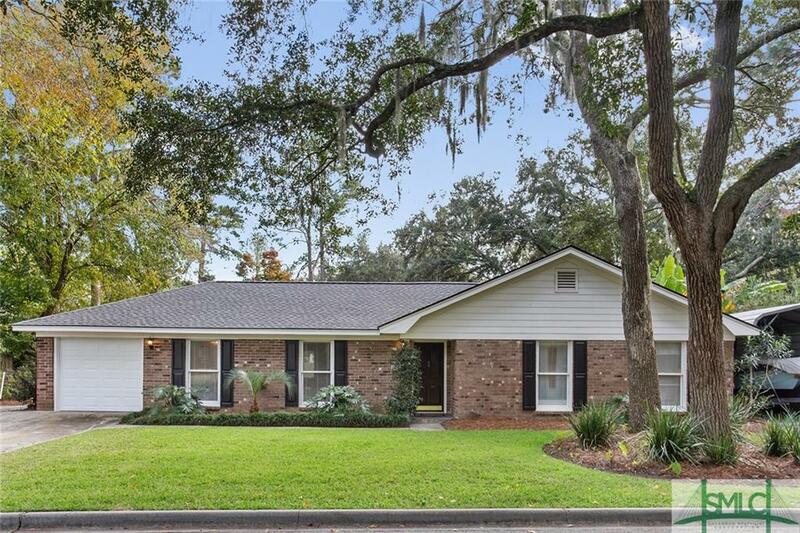 Located on very quiet street close to Isle of Hope Marina, Community Pool and desirable Bluff Drive. Home has been updated and features 3 Bedrooms 2 baths w/open floor plan. New hardwood floors in Living areas. Great Room opens to Dining and kitchen and features a masonry fireplace. Master has en suite bath with large shower. Wonderful screen porch which overlooks brick terrace and fenced backyard. Very private yard w/workshop, fire pit and complete with fruit trees.